For those who want to fight back by reversing the effects that aging has had on their neck skin through cosmetic surgery, Dr. Matt Goldschmidt is the go-to surgeon for neck lifts and more in Cleveland, Ohio. Father Time is unfortunately not on our side. In fact, for some it might feel as if he’s quite vindictive. The operation can include a set of procedures based upon the patient’s specific needs. Among the procedures are removing excess skin and altering neck muscles. Cervicoplasty is the medical term used for recontouring the jaw line and neck. It may include a platysmaplasty to help tighten the neck muscles and minimizing the banding often seen as we age. 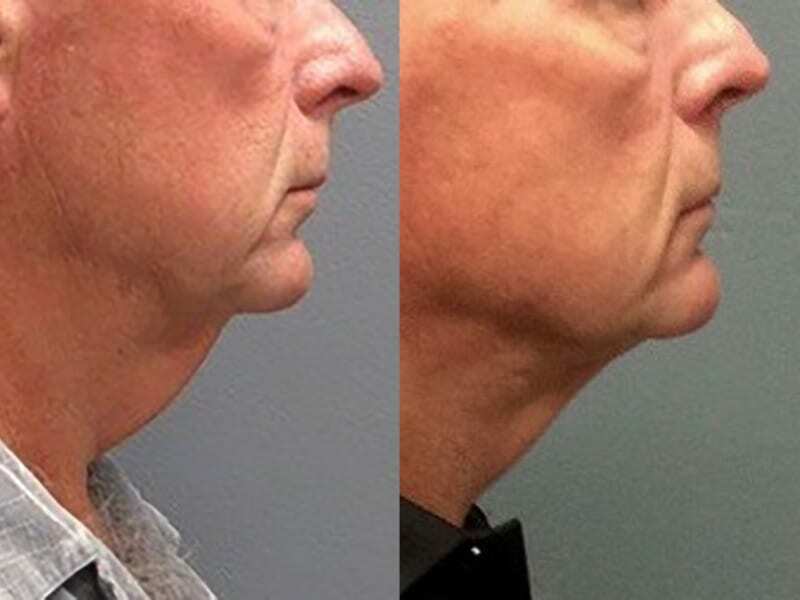 Neck lifts also can include liposuction to take away excess fat as well as BOTOX® injections. Liposuction and BOTOX injections can either be done with surgery or as alternatives to surgery. Dr. Goldschmidt’s goal during the operation is to access the paired muscle called the platysma. Sometimes the doctor will elect to suture the muscle in the midline to help rejuvenate the neck. The platysma is the primary cause of the fullness so many patients complain about before having the surgery. This is done through making an incision behind the ears and/or under the chin. Once the surgery is done, patients should anticipate taking a week off after having cosmetic surgery. Swelling should go down within 4 to 5 days. When working with a board certified cosmetic facial surgeon like Dr. Goldschmidt, there is very little chance for complications during recovery. Dr. Goldschmidt will prepare you further based on your circumstances once you schedule a consultation. For more information about Neck Lift or to schedule your Neck Lift consultation with Dr. Matt Goldschmidt, please call (216) 350-3175.